Joostagram reacted to Jack's post in the thread My 2nd Discord Ban Appeal. Joostagram reacted to Jack's post in the thread PaulFletcher - Inappropriate Language. Joostagram reacted to nocookies4me's post in the thread Staff need to respect SMP and the community on it!. Joostagram reacted to iiSpace's post in the thread JackSucksAtMC. Thank you for reporting! Accepted, locked. Joostagram reacted to nocookies4me's post in the thread Infringing Copyright. Accepted, we'll see to it they are banned. Joostagram reacted to AmazingPiggy's post in the thread STORE CHANGES. 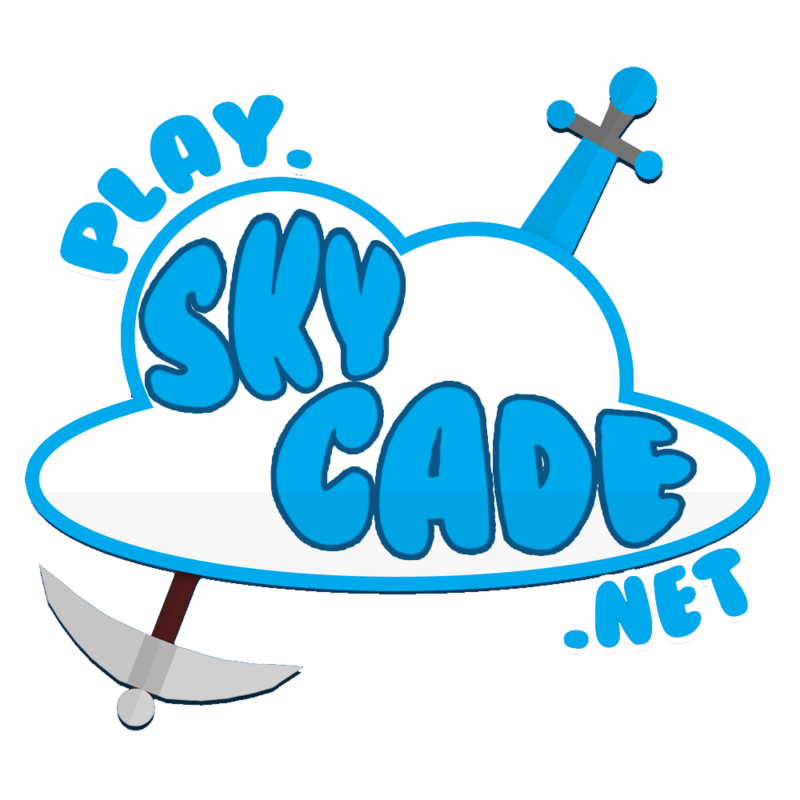 @Steve1Killer pls dont report skycade again. Other than that great changes kinda wishing i didnt spend 750k on a smp perm pack now. Joostagram reacted to GreenDragon2014's post in the thread Tarnished Record. Joostagram reacted to Centurion's post in the thread Mute appeal I talked with joostagram and I wanna redo it considering I didn't understand that peen was innapropriate.